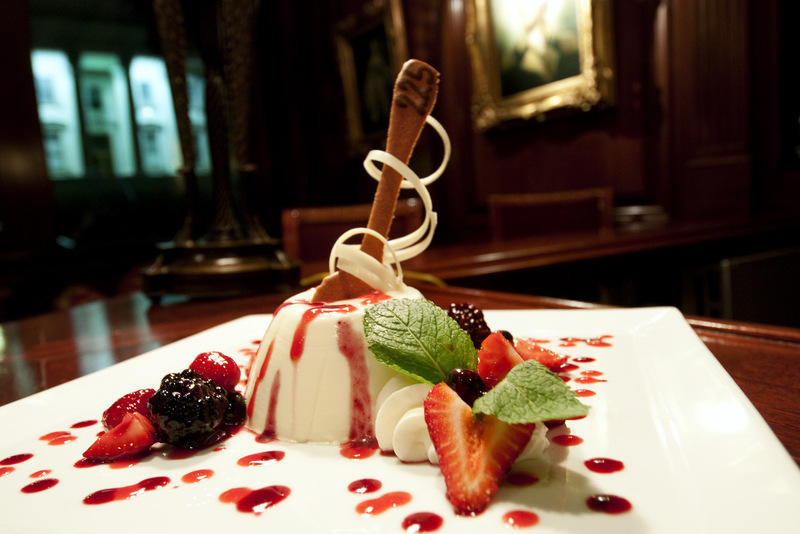 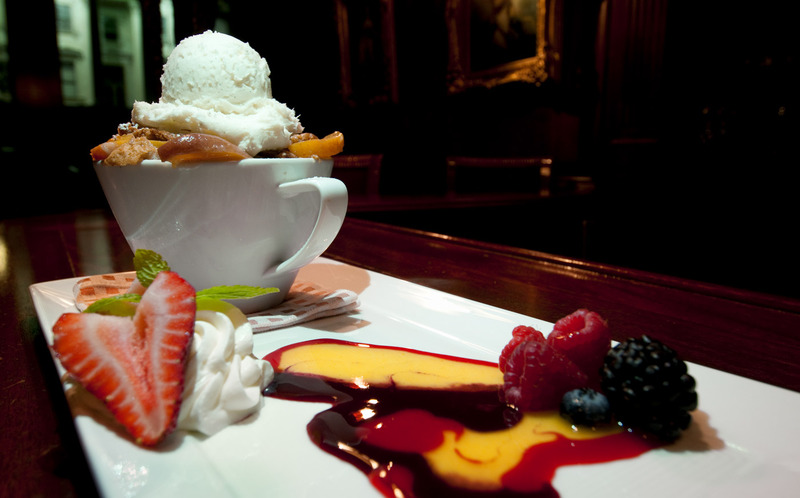 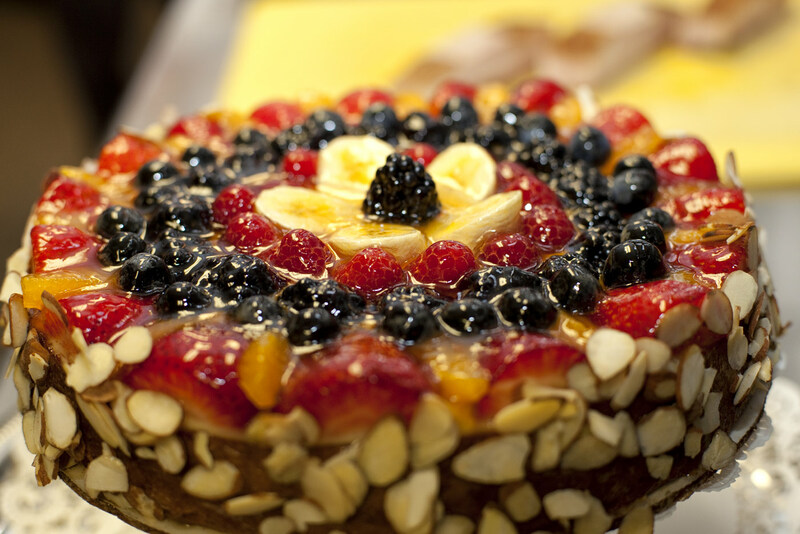 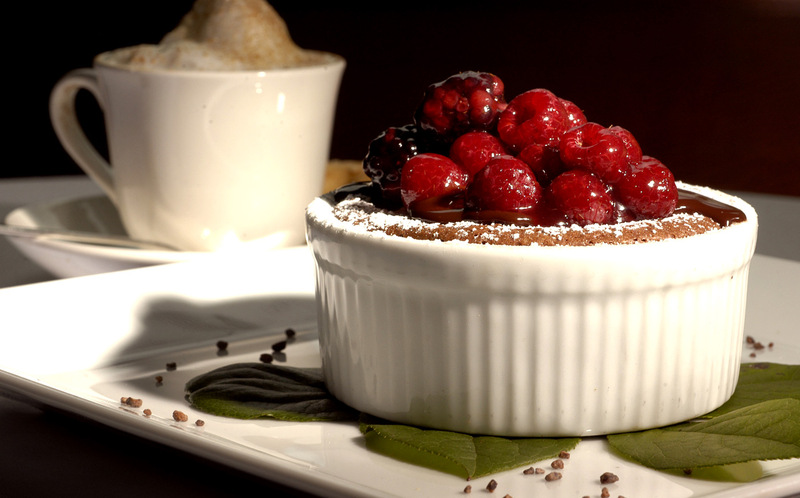 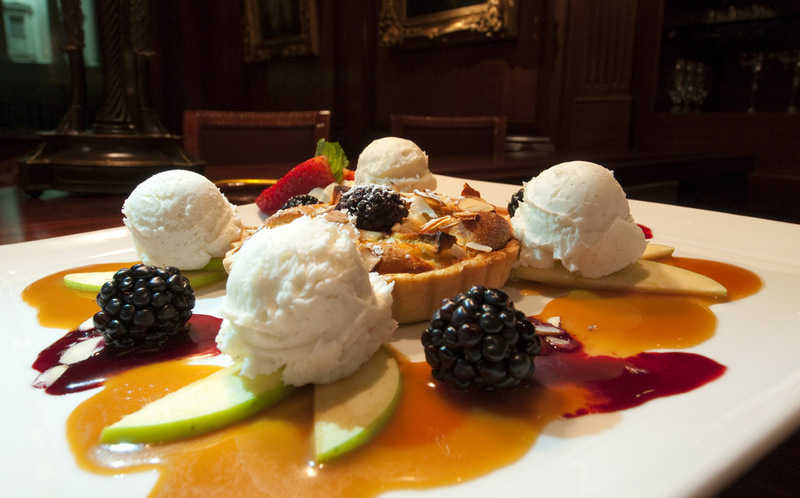 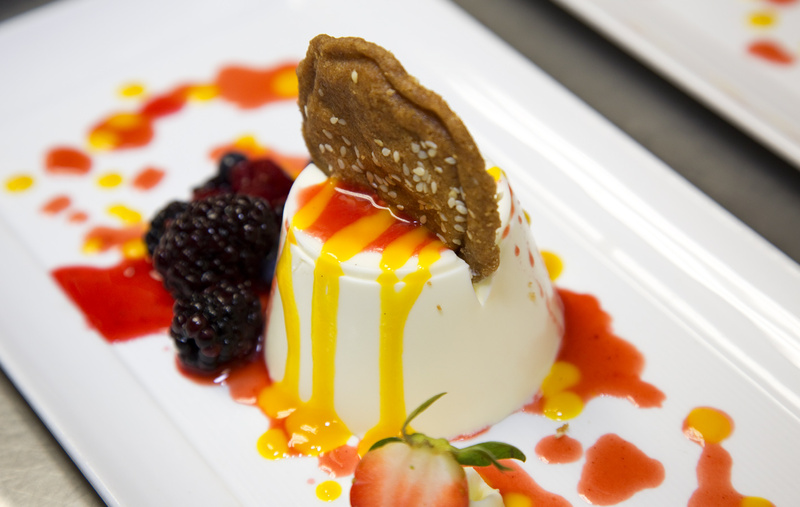 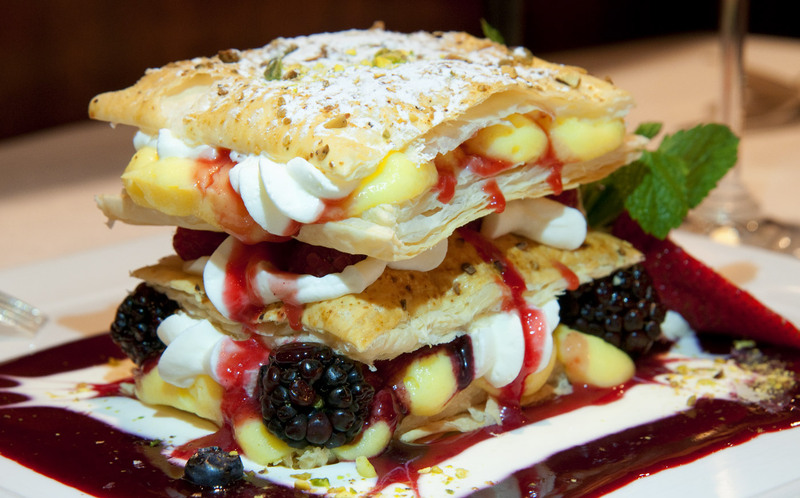 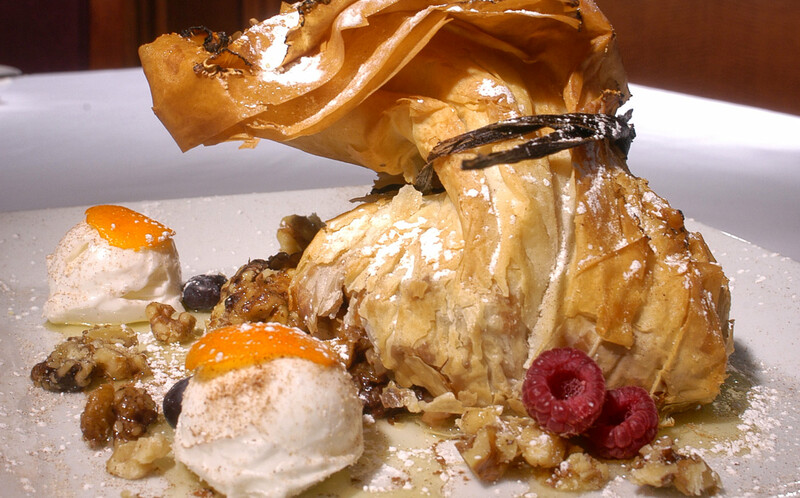 Fine food deserves an ovation, so we believe dessert is a course all its own. 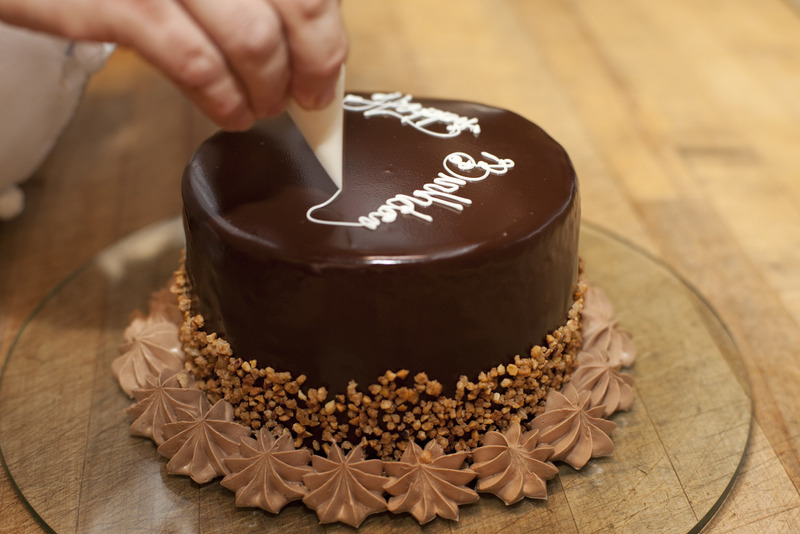 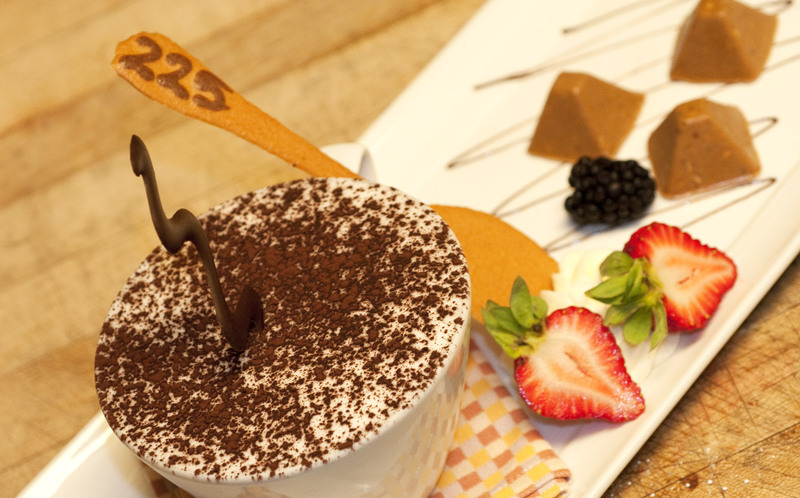 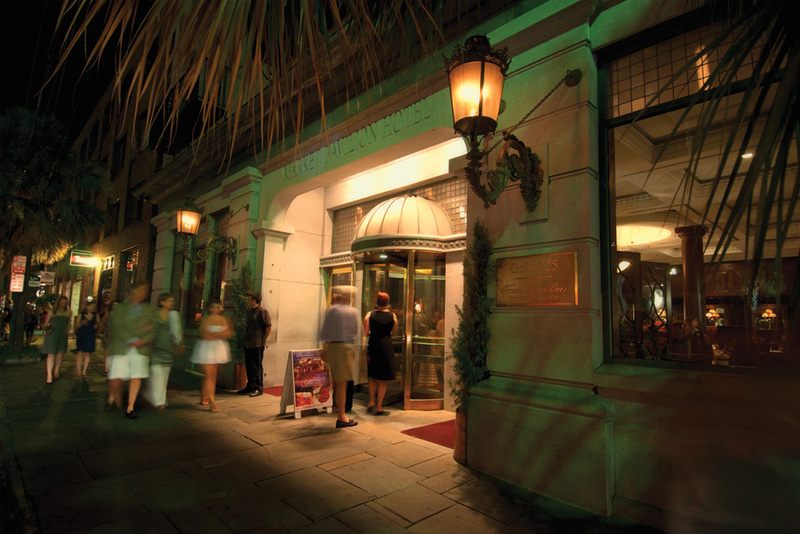 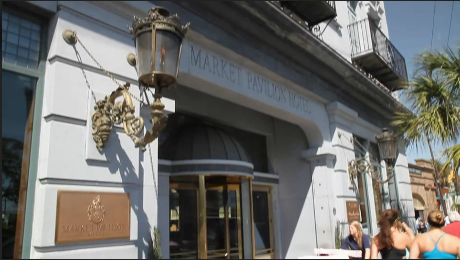 Grill 225's Executive Pastry Chef Gerry Elliot has overseen the Hotel's confections since the beginning, and he has designed Charleston's most extensive menu of divine desserts. 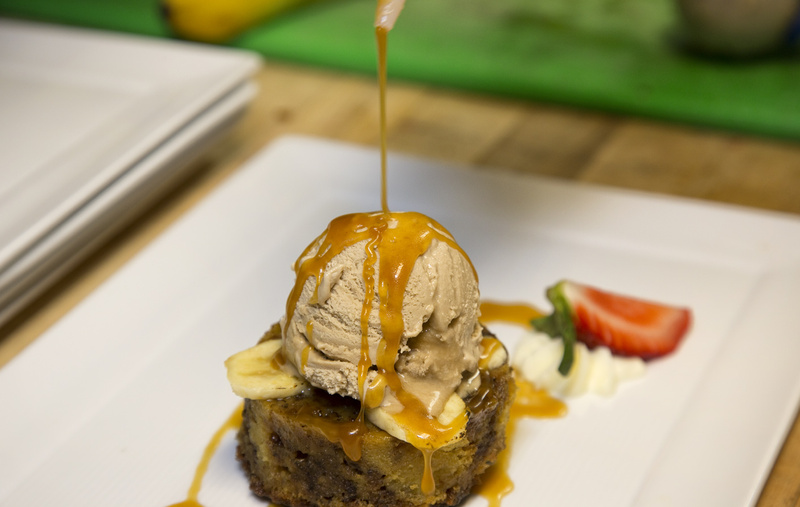 His signature creations include Baked Carolina - a popular dessert that is flambéed table-side and served family-style - and Banana Bread Pudding served warm with caramel sauce and caramel ice cream. 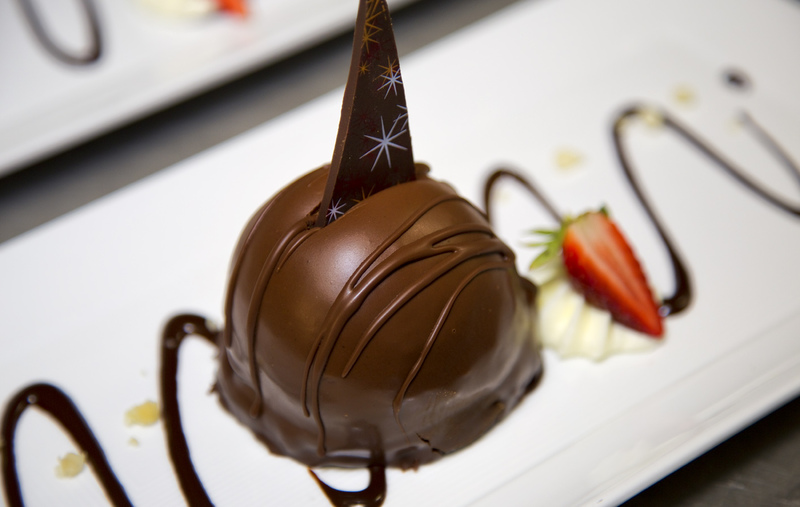 The dessert course is thoughtfully prepared and artistically presented, a fitting finale to a masterful meal.